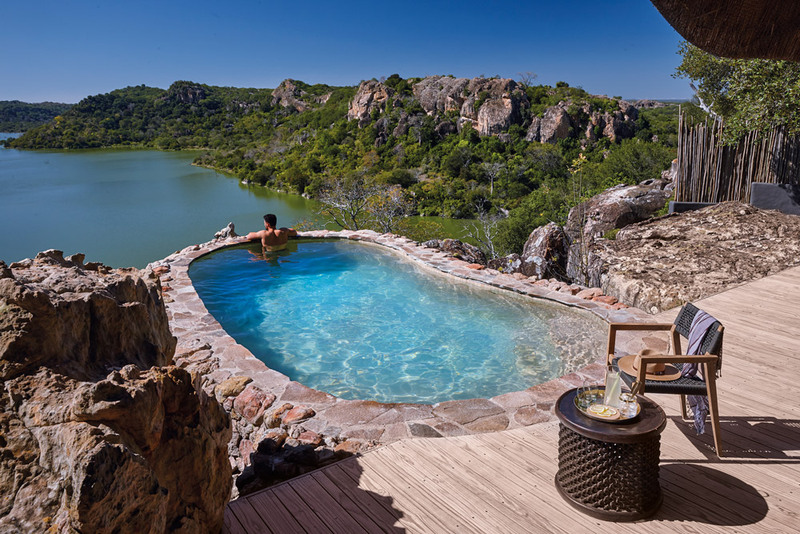 Zimbabwe is one of Africa’s most beautiful countries, but years of political and economic turmoil have prevented its safari industry from becoming as successful as that of neighboring Botswana. Now, hoping for better times, safari companies have begun to invest. 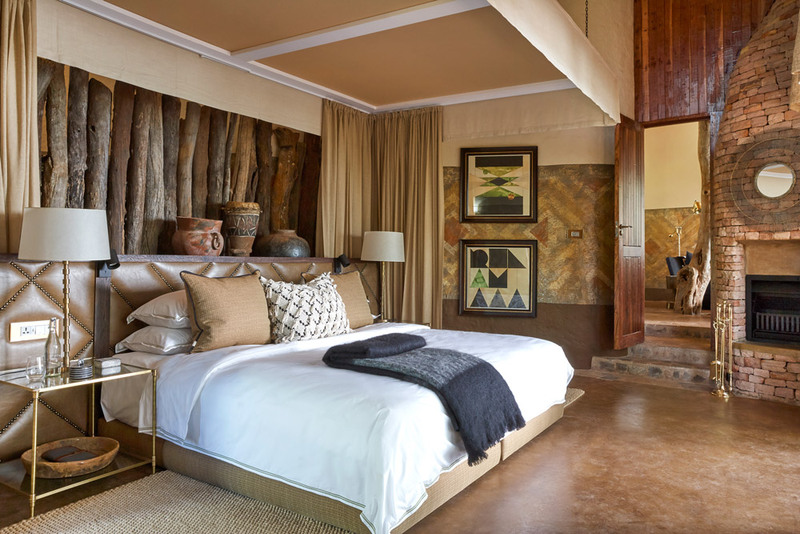 The latest example of such optimism is the comprehensive refurbishment of Singita Pamushana Lodge, a superlative eight-suite retreat in the southeast of the country, surrounded by the Malilangwe Wildlife Reserve, a sanctuary for endangered species. Both the accommodations and public areas have been restyled with a muted palette and natural materials to reflect a more contemporary sensibility. Two new suites, each with two bedrooms and a private pool, have been created to meet the needs of families. And a new bar and fire pit have been added to the lodge’s spectacular panoramic terrace. These upgrades will enhance a property that was already one of the most distinctive in Africa.